Abies guatemalensis is an endemic conifer from the upper montane forests of Central America. In Guatemala, A. guatemalensis has long been exploited for timber, shingles and charcoal production. However since the 1960s, it has increasingly been harvested as a Christmas tree, which has resulted in the branches of adult trees and entire young trees being removed from the forest. These activities are becoming increasingly unsustainable and unless conservation action is taken soon, this important conifer species may become extinct in Guatemala within just a few decades. Since the demand for Christmas trees has risen in Guatemala, so too have the number of A. guatemalensis plantations. However practical knowledge of cultivating A. guatemalensis remains limited and production is currently dominated by just a few large plantations. Studies investigating the use of A. guatemalensis in the Christmas tree trade estimated that over 100,000 illegally sourced wild trees were sold in 2005 compared to around only 5,000 nursery grown trees. This was despite the majority of consumers being aware that the species is threatened and protected. 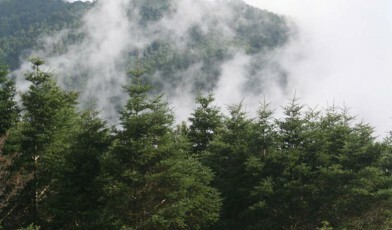 High prices, poor shape and difficulty in locating sellers were given as the main reasons why illegally sourced trees were chosen over nursery grown trees. It is recommended that local communities work together to set up additional A. guatemalensis Christmas tree plantations to provide an alternative sustainable source of income, and to help alleviate pressure on its wild population. Local people could also be trained in professional shearing techniques to improve the appearance of nursery grown A. guatemalensis and encourage more Guatemalans to buy their Christmas tree sustainably. Andersen, U.F., Cordova, J.P.P.C., Nielsen, U.B., Olsen, C.S., Nielsen, C., Sørensen, M. and Kollmann, J. (2008). 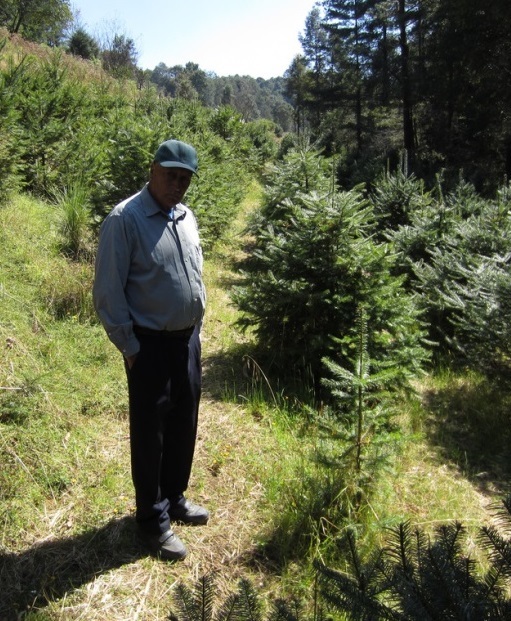 Conservation through utilization: a case study of the Vulnerable Abies guatemalensis in Guatemala. Oryx 42 (2), 206-213.